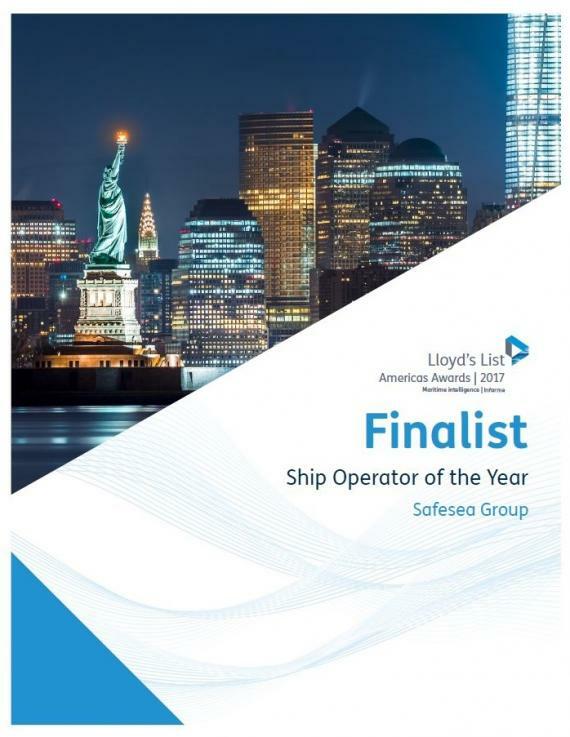 Safesea Group are members in Canada and are pleased to report they have been selected as finalists for the Lloyds List Americas Awards 2017 'Ship Operator of the Year'. The awards ceremony took place on Thursday 25th May at the Cipriani 25 Broadway in New York. The awards were attended by many industry leaders from around the world. 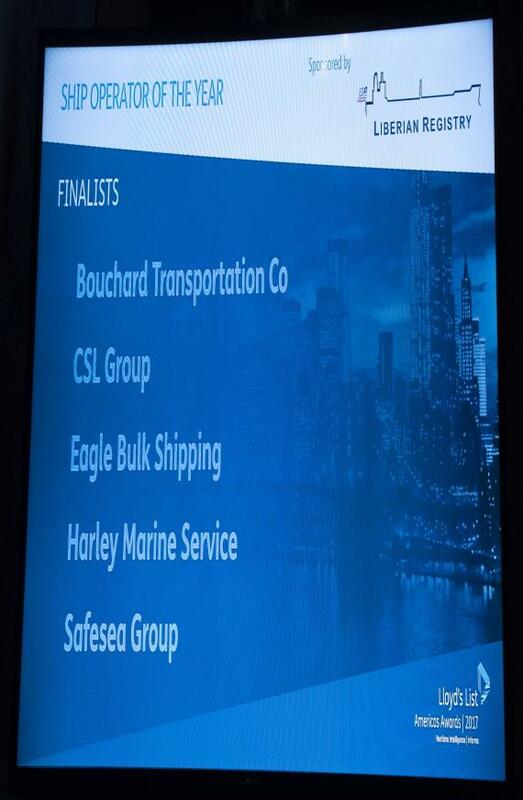 President at Safesea, Satish V. Anchan states; "We are extremely humbled to be finalists of this prestigious global award amidst eminent shipping groups. 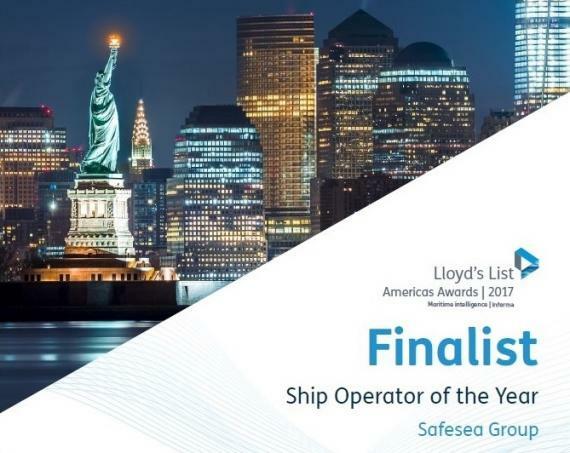 I would like to thank each of my colleagues & their families and to the management of Noah Shipmanagement for standing by us in all weather and for their contributions in making this award possible for Safesea Group. I would also like to thank my family without whom I would not have been able to become a finalist of this highest honour. An award of this prestige will drive me to continue to work harder for the betterment of the industry".